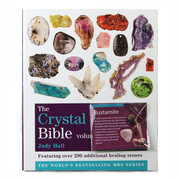 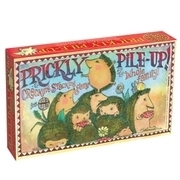 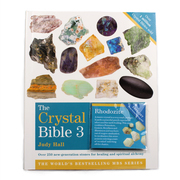 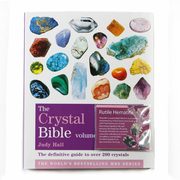 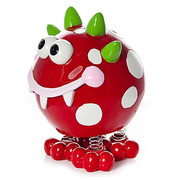 Make sure their fun is both informative and educational with the huge range of stimulating toys and mind boggling books from RockShop Ambleside. 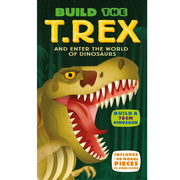 Whether you’re buying for a future fossil hunter, a junior jeweller or student scientist, we’ve got the perfect gift to get them engaged and away from that smartphone screen. 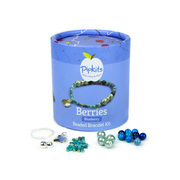 They can hatch their own dinosaur or bead their own bracelet. 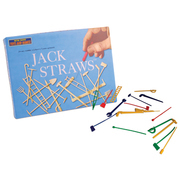 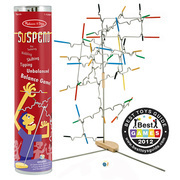 They can learn as they play with balance and construction games. 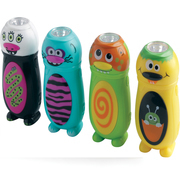 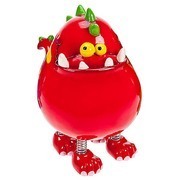 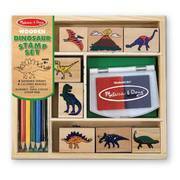 They can even save for their next visit to the RockShop with our colourful moneyboxes. 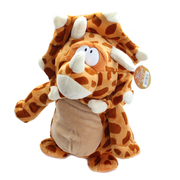 Whether they want to draw dinosaurs or read all about them, built their own or just adopt one as a cuddly toy, the RockShop is a future palaeontologist’s paradise. 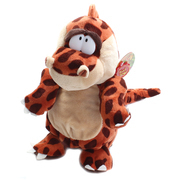 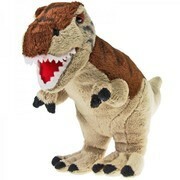 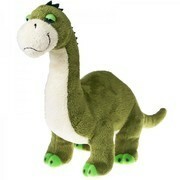 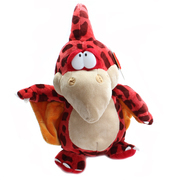 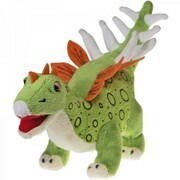 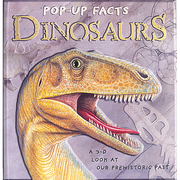 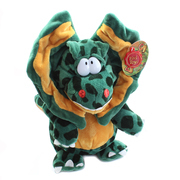 We’ve even made the fierce T-Rex into a cuddly friend, along with the brontosaurus and stegosaurus. 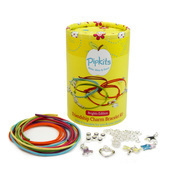 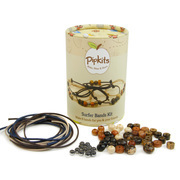 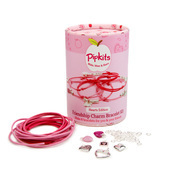 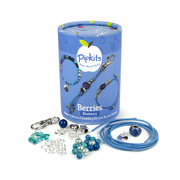 And when it comes to making friends, or cementing your BFF, our Pipkits bead bracelet kits are a great way to start, helping you create unique friendship bracelets to give to friends old and new. 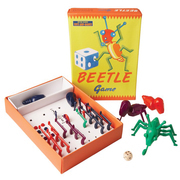 You’ll also find a great choice of classic games (no batteries required!) 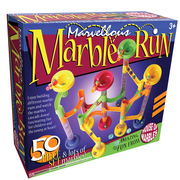 from jigsaws to giant marble runs, which are great as a gift for Christmas or something special for a Birthday present, or even the perfect souvenir of your holiday in the Lake District.